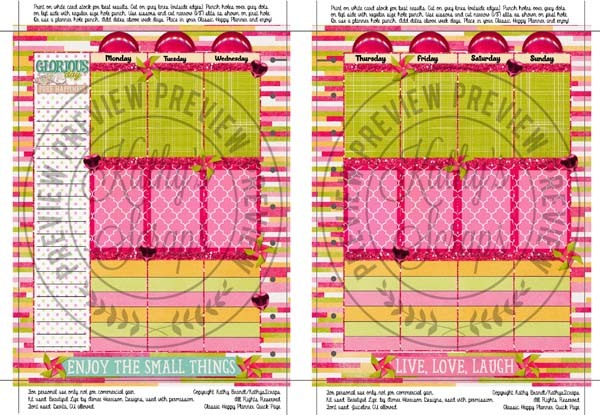 I have two new planners by Kathy’s Scraps for you all! First I have for you, Beautiful Life, and you can find the matching Collection at all my stores The Studio, Gingerscraps, Scrap Girls, My Memories and my Personal Store. Here is 360Life Feb: Pure and it is also available at all my stores! « 360°Life Feb: Pure is on Sale and a Freebie!